We are sorry but submissions to the 2019 Awards are now closed. Please sign up to our newsletter to receive exclusive updates about our 2020 Awards. The Micropigmentation UK awards aim to recognise and reward business and individual excellence within the British permanent makeup industry. There are 7 Industry Awards where we ask you to nominate the companies that have really impressed you, and 10 Individual Awards which are open to Permanent Make Up Artists based in the UK. Winners hold their title for 12 months and will be promoted on the Micropigmentation UK website and social media. 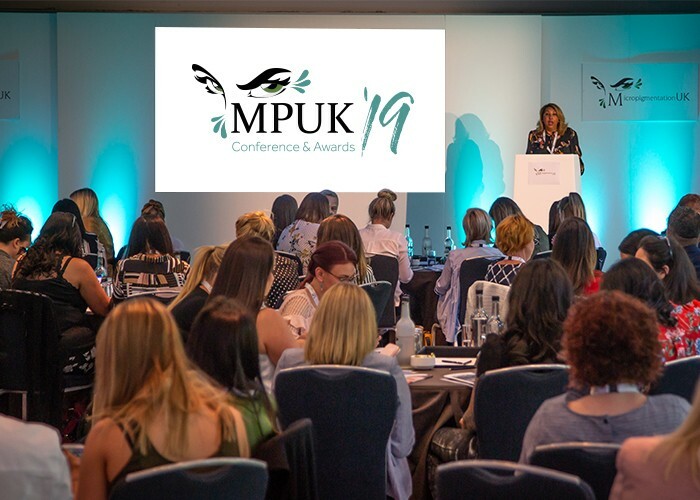 The awards will be presented at the Micropigmentation UK Conference and Awards Evening on the 18th May 2019. Logos and promotional photographs will be emailed to all winners to promote the achievement on their website and marketing materials. If you are selected as a finalist, you must be able to attend the Conference and Awards Ceremony to receive your award. Tickets will be available for a discounted rate for finalists. Please contact us for further information. Terms and conditions apply.